DogAndTeepee. More than just a dog bed. We've created a space that your fur babies will love calling home. We believe dogs and cats need privacy as much as people do. That's why we created perfect hideaway for your pets for when they don't want to be disturbed while playing or taking a nap. 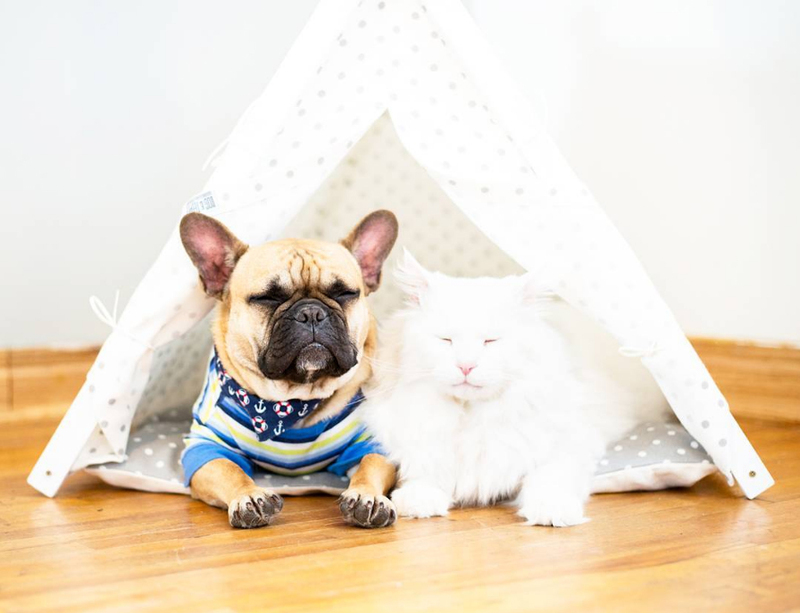 We highly recommend dogs and cats using Dog&Teepee tents at least 12 hours a day no matter if that is a good night sleep or an afternoon nap. The greatest pleasure for us to see your pets happy. become real in the comfort of your own home! We believe that our furry friends should feel coziness and love no matter where they are. With flexible, easy to assemble tents, you'll make any environment feel like home for your furry friend. 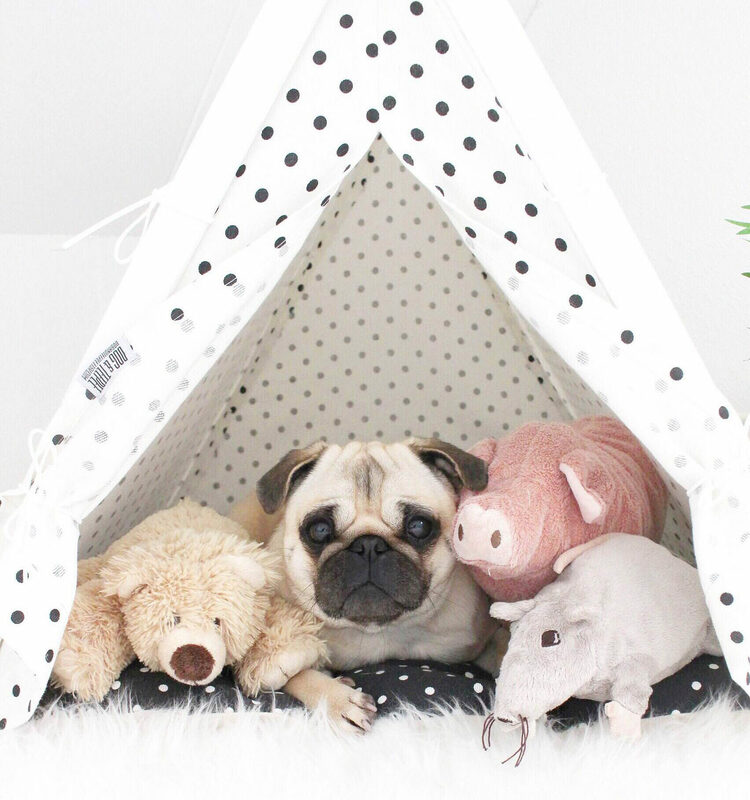 Even in limited space, you'll create super cozy very own spot pets can curl up in. We are proud of our quality and glad that our customers appreciate that.